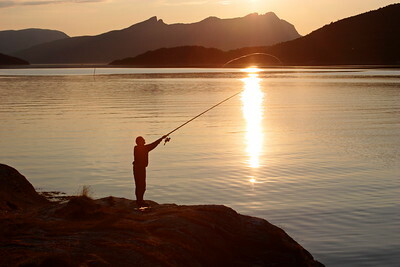 An angler is casting at sunset standing on the shore of Gratangen fjord in northern Norway. 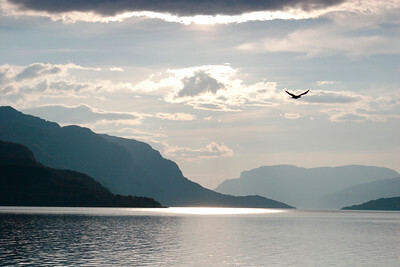 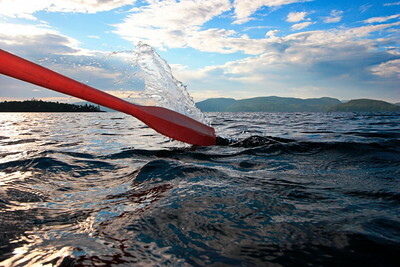 A seagull is flying over Gratangen fjord in Troms, Norway. 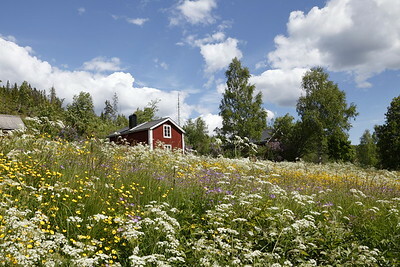 Flowers growing in a Swedish spring meadow. 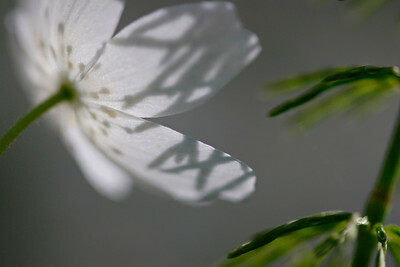 The shadow of a horsetail plant falls on the white petals of a wood anemone (Anemone nemorosa). 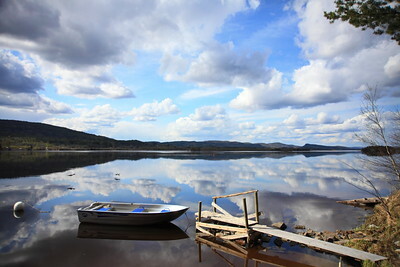 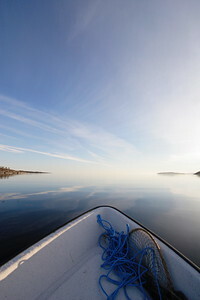 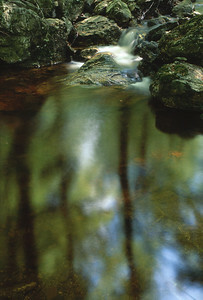 A rowing boat lies on the banks of the Swedish river Angermanaelv in spring. 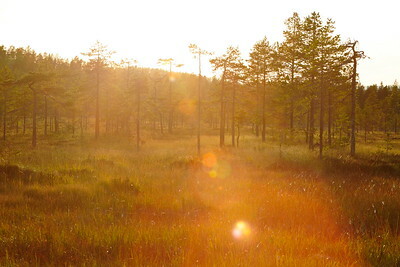 The golden sunshine of a summer evening illuminates this path leading through a mixed forest. 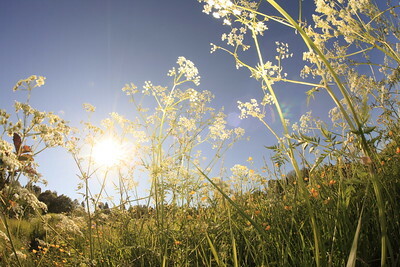 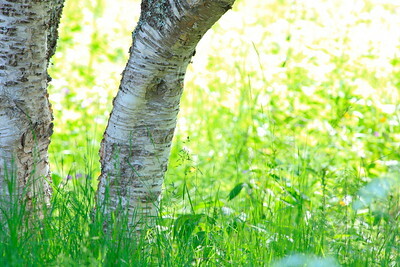 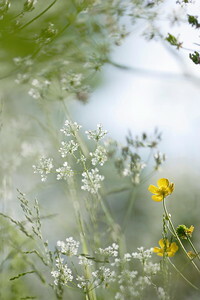 White flowers blooming in a meadow in spring. 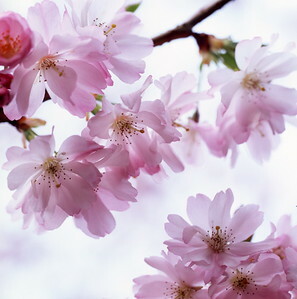 A Japanese cherry tree is blooming in spring. 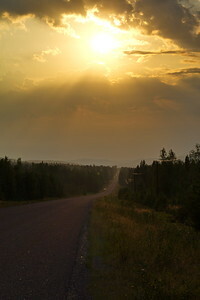 Country road on a summer evening. 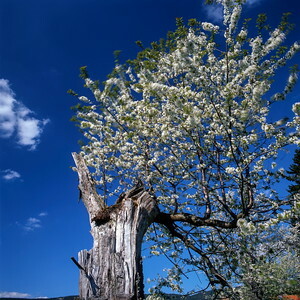 Bavarian landscape in spring: flowering meadows, deep forests and rolling hills distinguish the region Lamer Winkel in the Bavarian Forest. 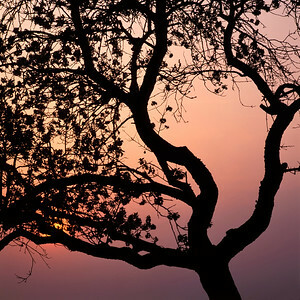 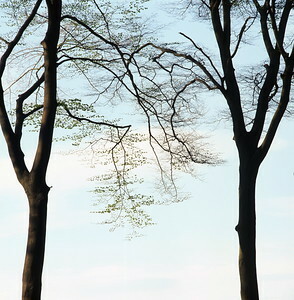 Two beech trees in spring. 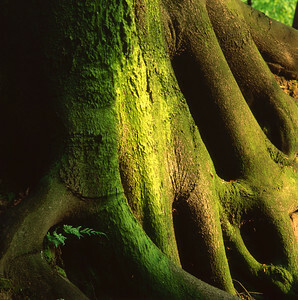 Large old tree growing in a beech forest in spring. 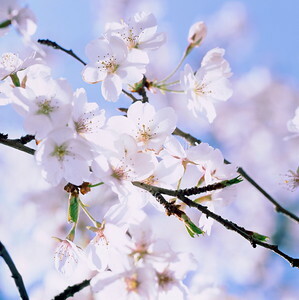 Cherry tree blooming in spring. 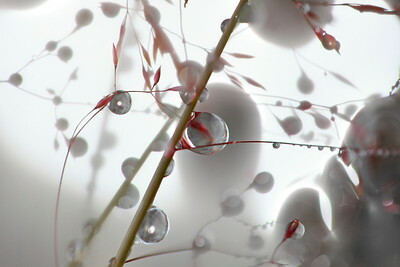 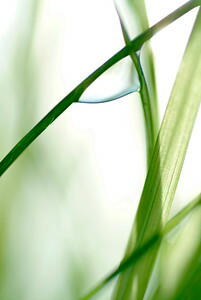 Dew drops are clinging to grasses on an early summer morning. 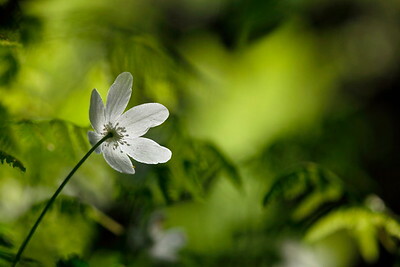 Wood anemone (Anemone nemorosa) flowering in a forest in springtime. 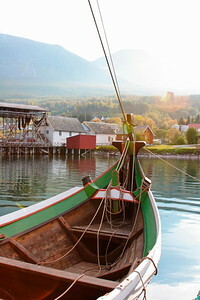 Detail of a Norrlandsboat (Norrlandsb t), a traditional Norwegian vessel that has it's origins in the viking ships, lies moored in a small harbor in Gratangen fjord, Troms fylke, Norway. 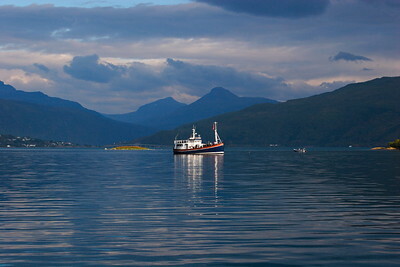 Modern ship used for expeditions and tourist tours entering Gratangen fjord. 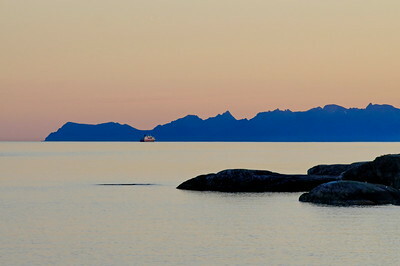 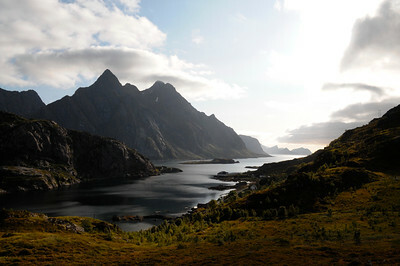 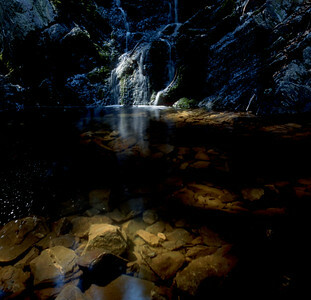 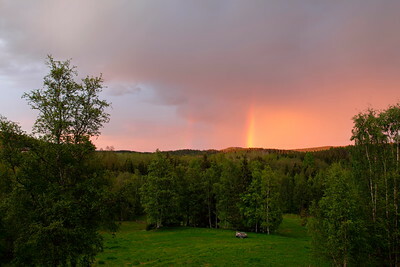 Troms fylke, Norway. 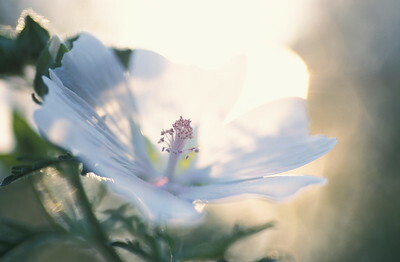 The sun shines through the delicate petals of this mallow flower. 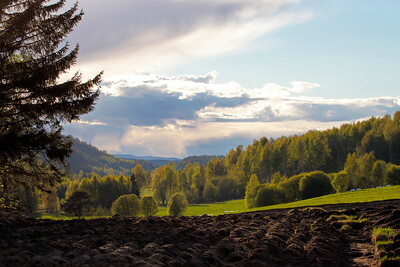 Plowed acre on a fine spring day. 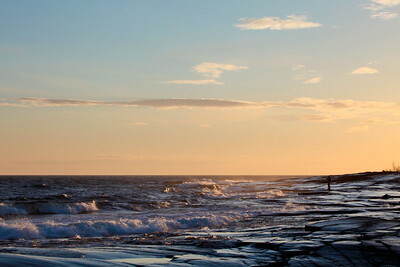 A summer day at Rotsidan at the Swedish High Coast. 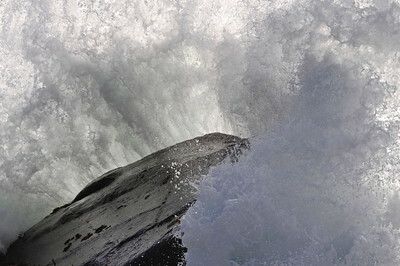 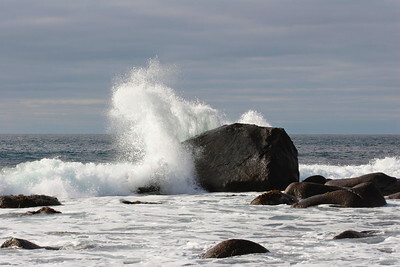 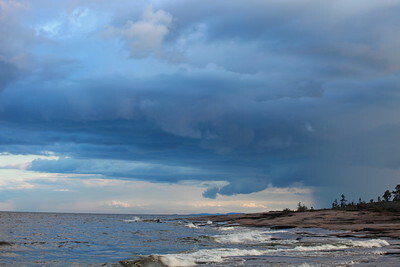 Storm-driven waves are crashing against the rocky coast of the Baltic Sea in Sweden. 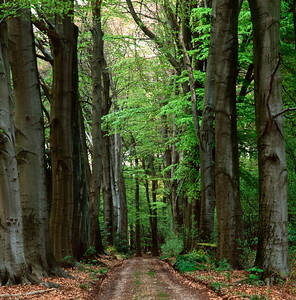 Forest lane lined by beech trees (Fagus sylvatica). 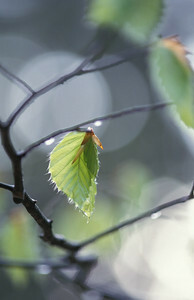 The leaves are shining in the soft afternoon light after a spring shower. 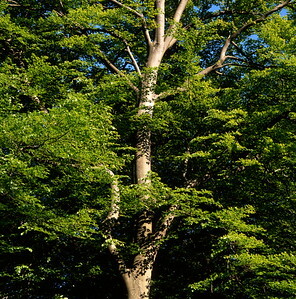 Towering Beech tree (Fagus sylvatica) in springtime.